The bill must go to a conference committee, which will work out differences between the House and Senate versions, before it can proceed to Gov. Sam Brownback. 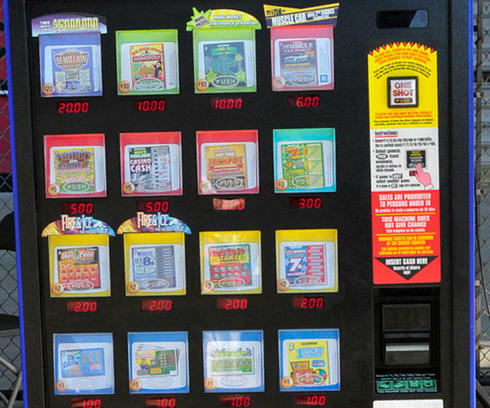 A bill nearing final approval in the Kansas Legislature would direct proceeds from newly legalized lottery ticket vending machines to crisis stabilization centers and mental health clubhouses. HB 2313 would allow a maximum of $4 million to go to mental health facilities in the fiscal year beginning in July and a maximum of $8 million in the following years. The actual funds could be lower, however, if businesses are slow to install lottery ticket machines or players don’t use them. Community mental health centers had sought a bill that would have pulled more money from lottery proceeds and restored their funding to 2007 levels, but that plan failed to gain traction among legislators. Crisis centers would receive 75 percent of the lottery ticket machine proceeds, though the bill doesn’t specify how to divide the money among the three centers, which are in Kansas City, Wichita and Topeka. They treat patients in mental health or substance abuse crisis for up to three days, with the goal of diverting them from the state hospitals. Marilyn Cook, executive director of COMCARE, which runs the crisis center in Wichita, said the center needs about $1 million to sustain itself financially because of the high number of uninsured patients it treats. She said she hopes the lottery money and additional funding from the Kansas Department for Aging and Disability Services will fill that gap. “It’s an effort to find some sustainable funding,” she said. The COMCARE crisis center was able to reduce the number of patients Sedgwick County sends to Osawatomie State Hospital roughly by half, Cook said. Many patients stabilize in less than a day because staff can assist them in a calm environment, she said. “EMS (emergency medical services) benefits, law enforcement benefits, the state hospital benefits and of course the patients benefit,” she said. 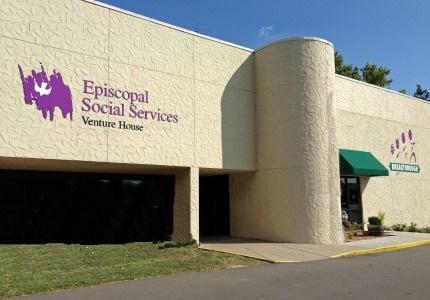 Bill Persinger, CEO of Valeo Behavioral Health Care in Topeka, said he wasn’t sure how much its crisis center, known as The Residence, might gain from the lottery funds. The crisis center typically provides patients with a safe place and treatment for about 72 hours, he said. Any extra money could go toward hiring more mental health and security staff so the center could treat patients with more serious mental health issues, Persinger said. All patients at the center are there voluntarily, he said, but some may need extensive supervision so they don’t harm themselves or someone else. Extra funding also could go toward having a physician on call to prescribe medications and offsetting the cost of caring for uninsured patients, Persinger said. Sharon Sawyer, executive director of RSI, a Kansas City crisis center, said she wasn’t counting on any additional funding. RSI receives $3.5 million from the state annually, which came from savings when Rainbow Mental Health Facility closed. The funding was supposed to end this year but has been extended to 2018, she said. “We would just like to receive continued support from the state,” she said. The lottery bill would direct 25 percent of proceeds from the new machines to rehabilitation programs known as “clubhouses” that help people with mental illnesses improve their job and life skills. 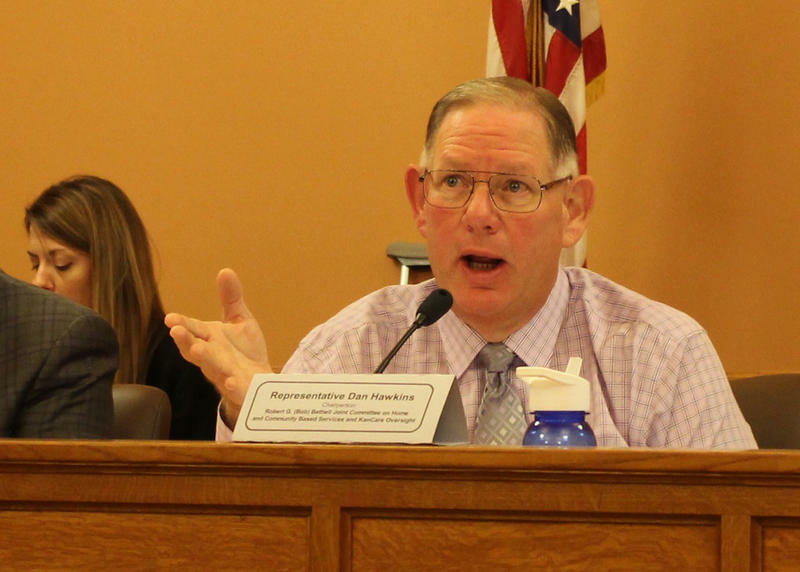 Breakthrough Club had pushed for a bill that would have allowed clubhouses to charge Medicaid for some mental health services under billing codes Kansas currently doesn’t recognize. The bill was amended to include provisions to expand Medicaid eligibility and later vetoed by Gov. Sam Brownback. The only certified mental health clubhouse in Kansas is Breakthrough Club in Wichita, but Barb Andres, the clubhouse’s executive director, thinks extra funding could encourage other programs to get certified. “That would be a great building block,” she said. If the machines generated enough new money to reach the $4 million cap in the first fiscal year, Breakthrough Club would receive $1 million. That would be enough to serve about 200 more people and perhaps to offer training to other clubhouses, Andres said. “I look at it as not just helping Breakthrough, but helping the state of Kansas provide better mental health care through the clubhouses,” she said. Breakthrough Club also had pushed for a bill that would have allowed clubhouses to charge Medicaid for some services under billing codes Kansas currently doesn’t recognize. The bill was amended to expand Medicaid eligibility, however, and the House was unable to override Gov. Sam Brownback’s veto. Andres said she wasn’t particularly surprised by the outcome but hopes the Legislature will address the clubhouse Medicaid billing proposal in the future. “The expansion hijacked the clubhouse codes,” she said. “We knew that it would be vetoed and that it would be difficult” to override the veto. 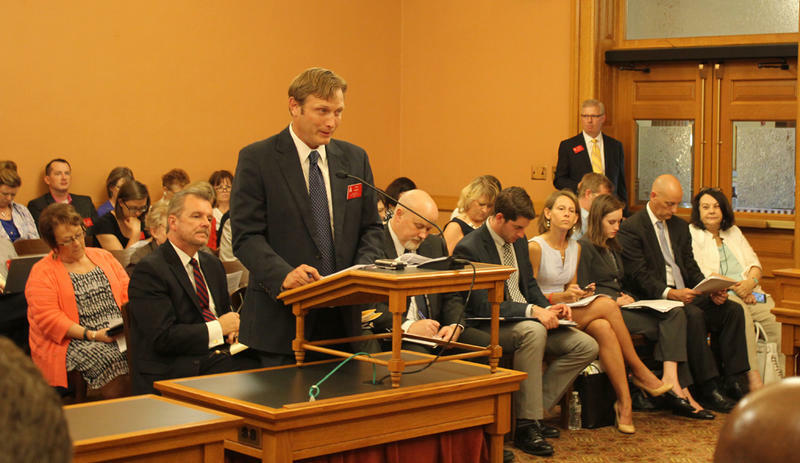 Some Kansas lawmakers hope allowing community-based rehabilitation programs to bill Medicaid for their services will help more people with mental illnesses find work. Rep. Dan Hawkins, a Wichita Republican and chairman of the House Health and Human Services Committee, introduced a bill earlier this month that would allow the psychosocial rehabilitation programs known as “clubhouses” to claim reimbursement from Medicaid as allowed by federal law. Some states already allow clubhouses to receive Medicaid funds.